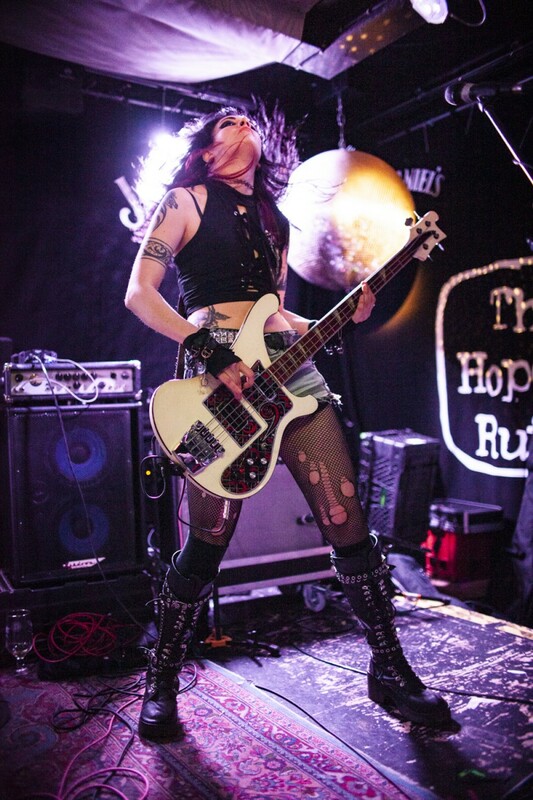 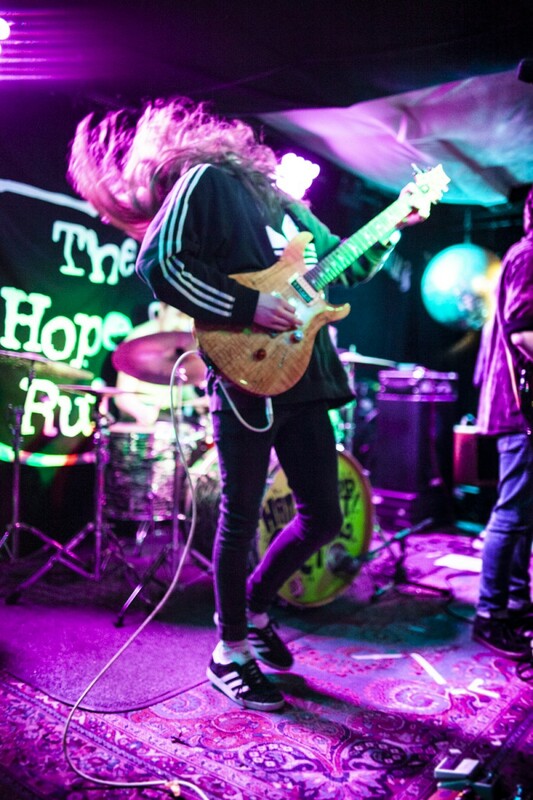 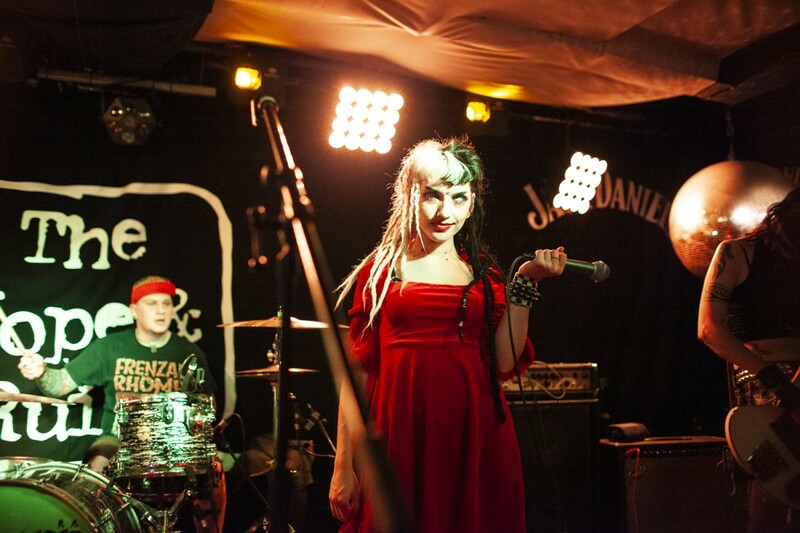 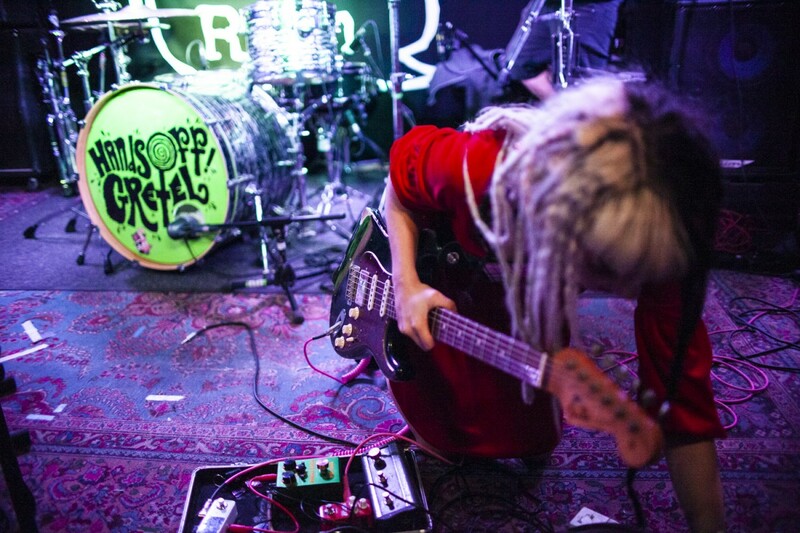 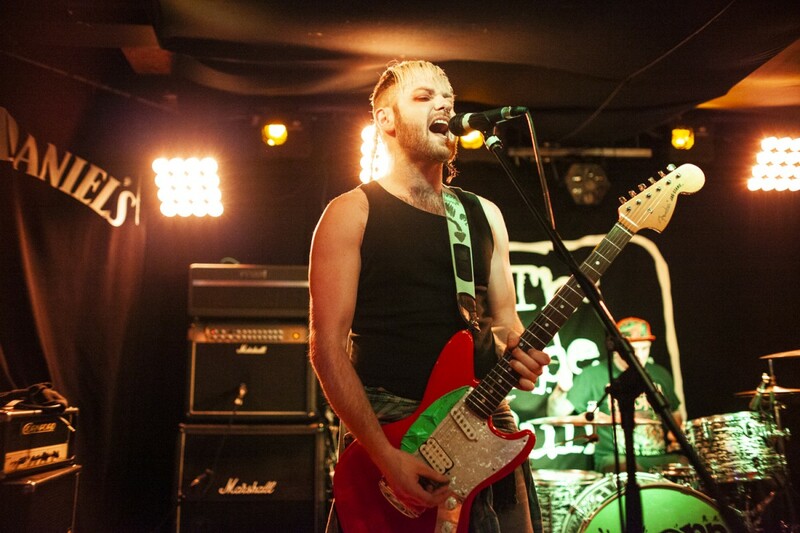 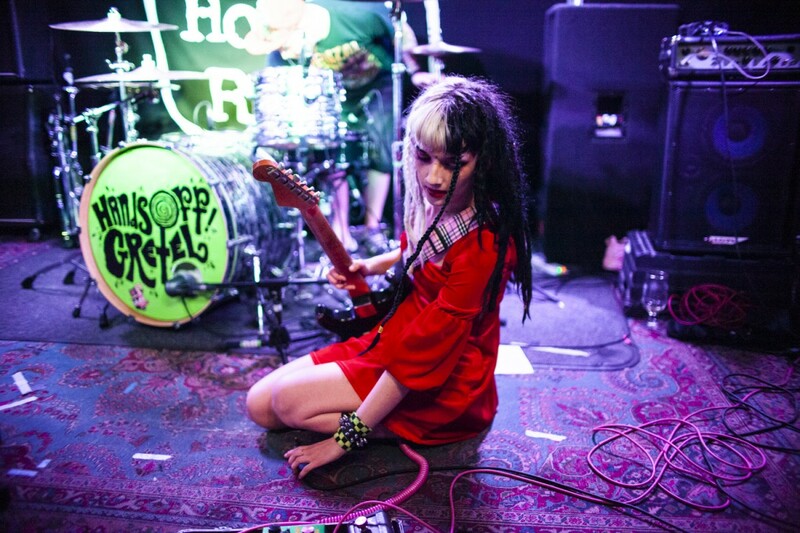 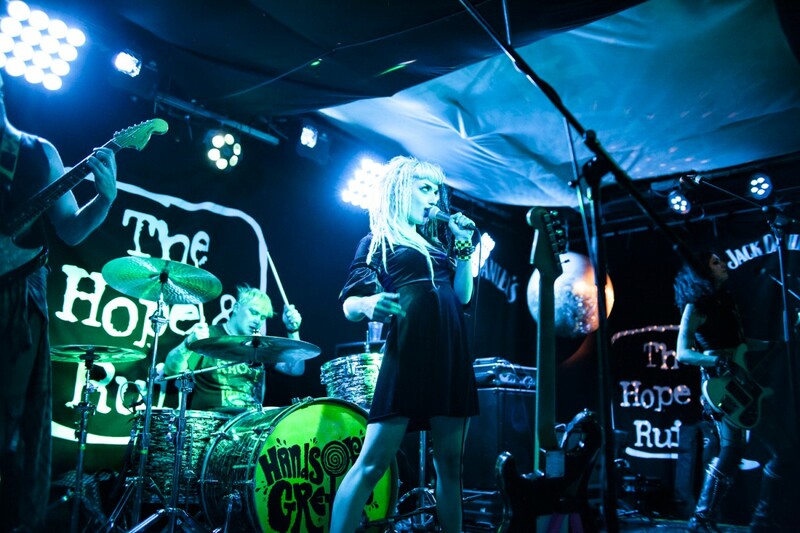 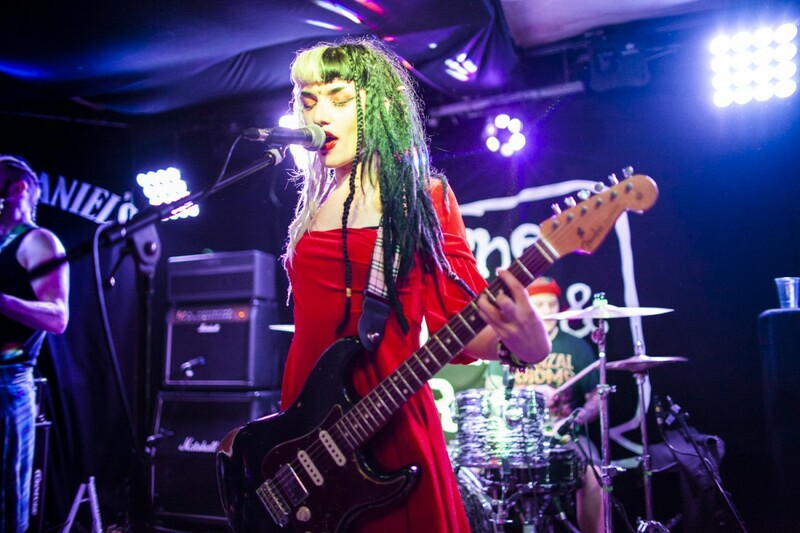 Gallery: Hands Off Gretel with MY-HI @ The Hope & Ruin - art noise. 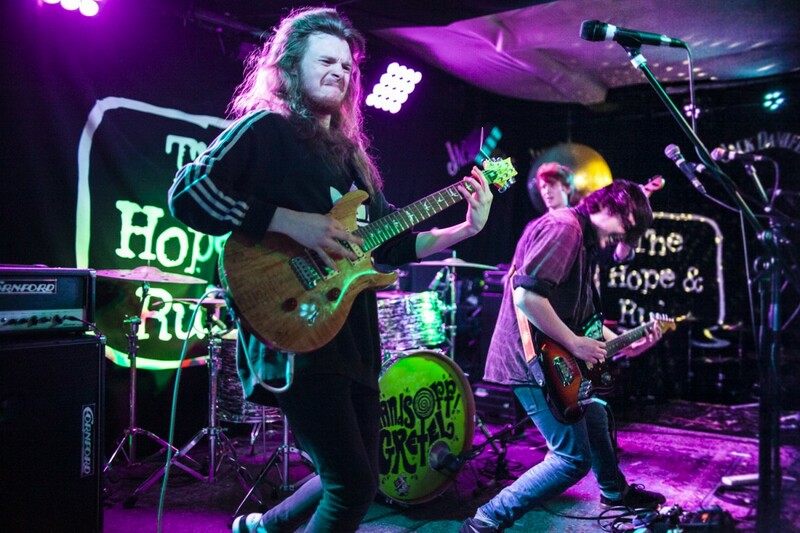 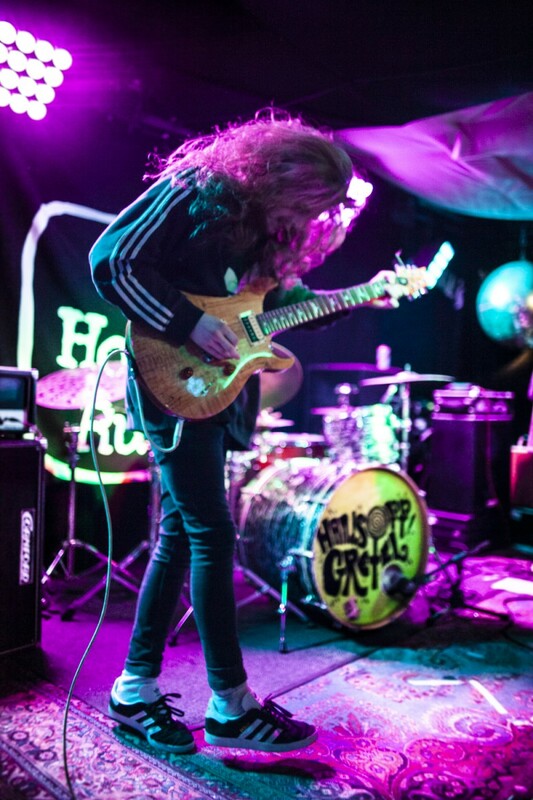 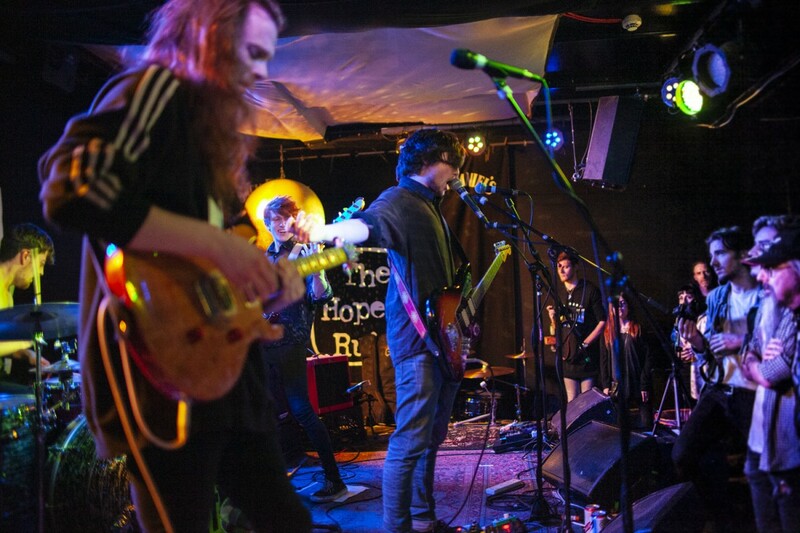 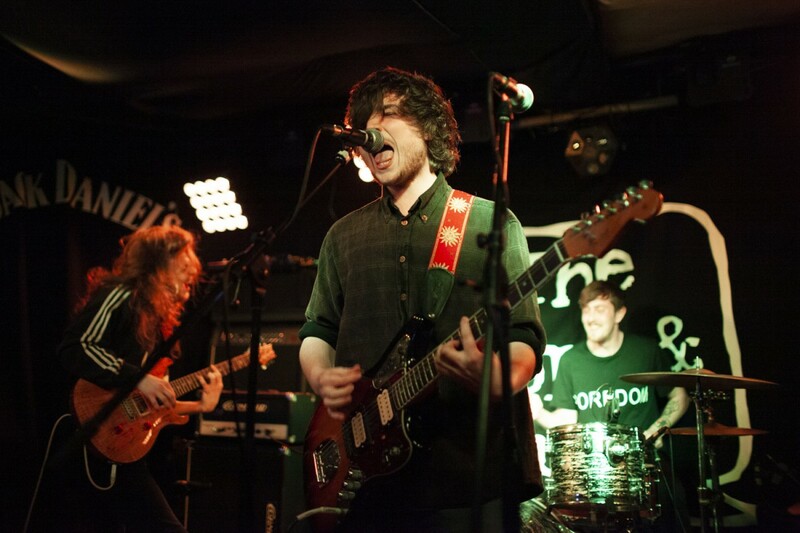 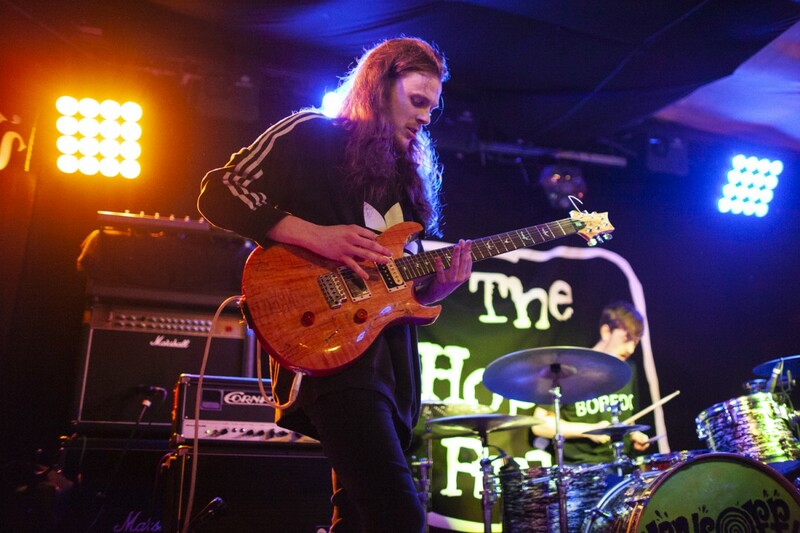 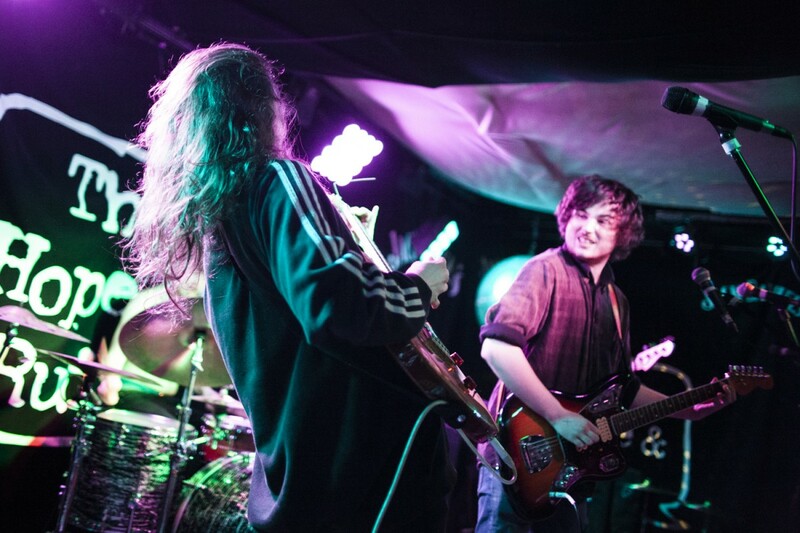 Following the recent release of their second studio album ‘I Want the World‘, Sheffield’s based punk-rockers Hands Off Gretel brought their grungey vibes down South and played The Hope & Ruin on a Saturday night. 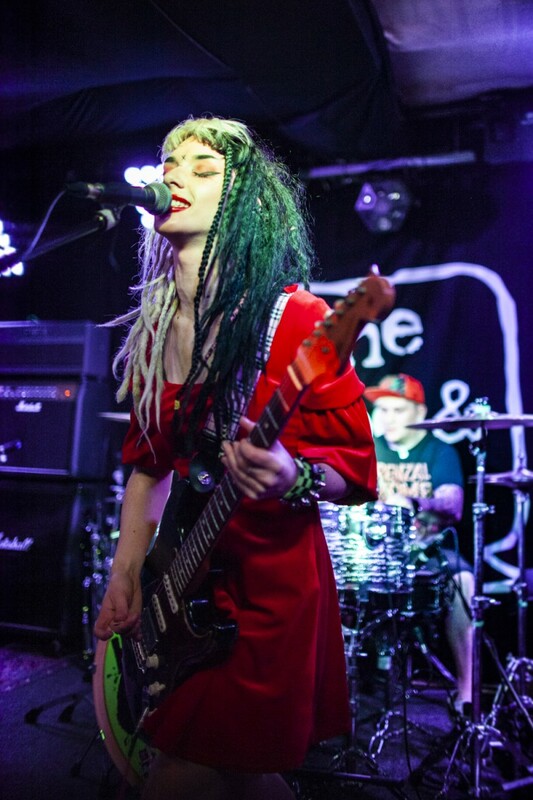 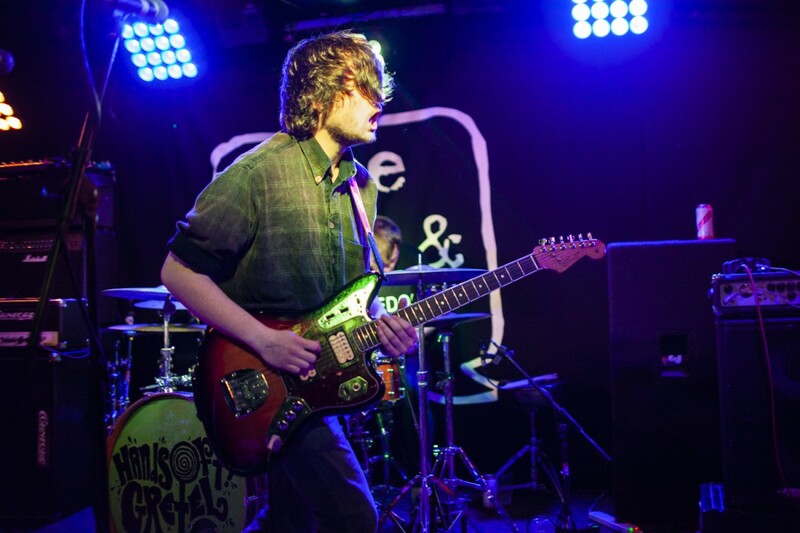 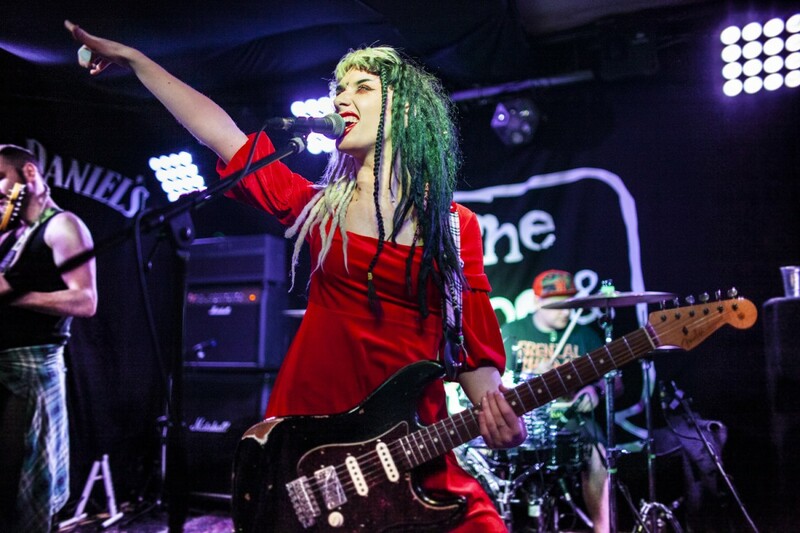 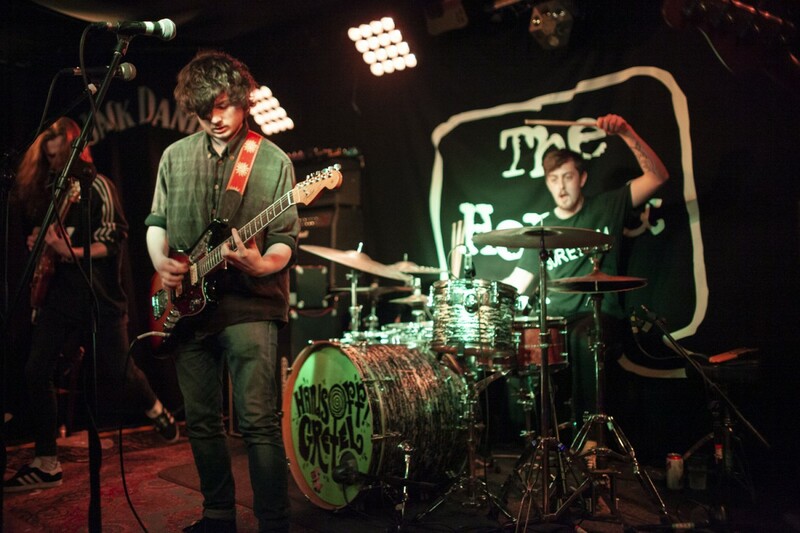 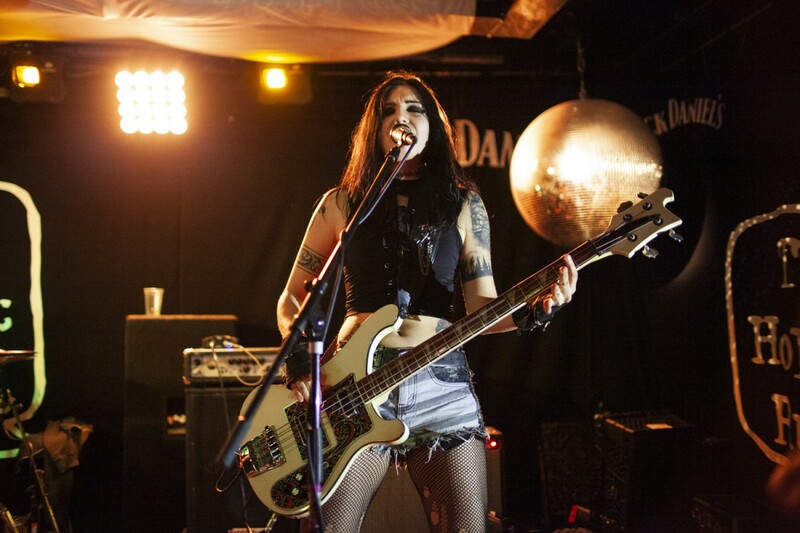 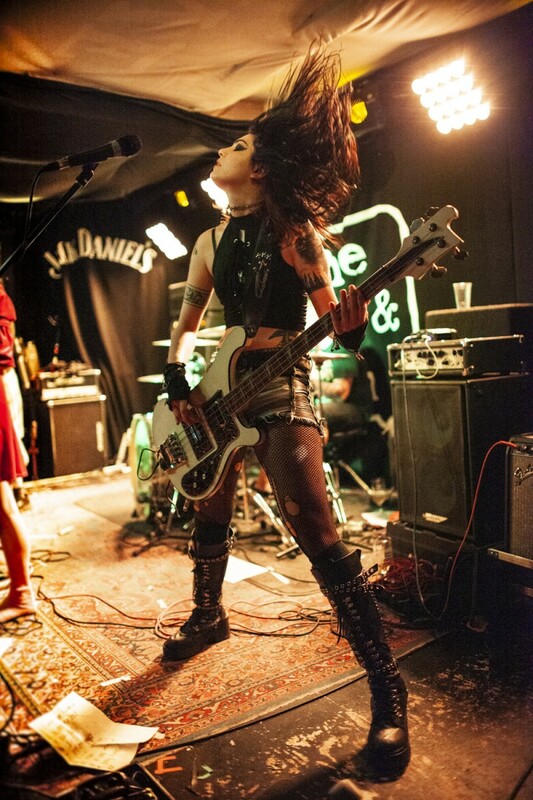 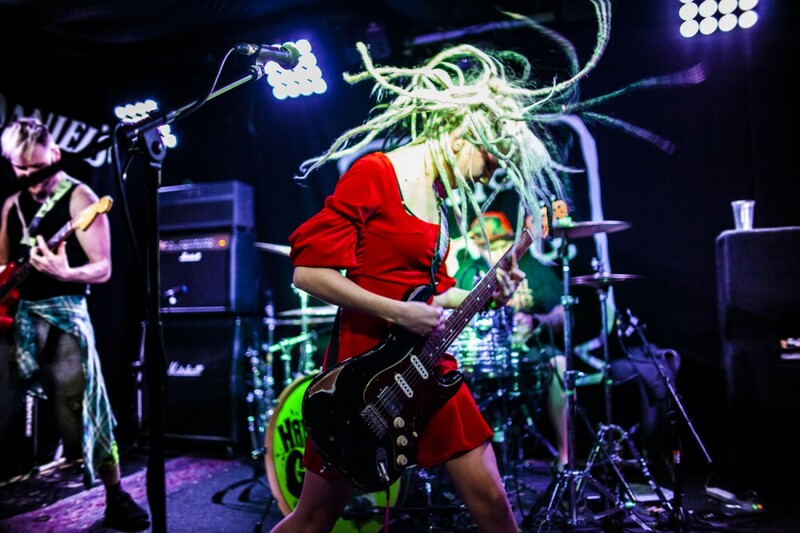 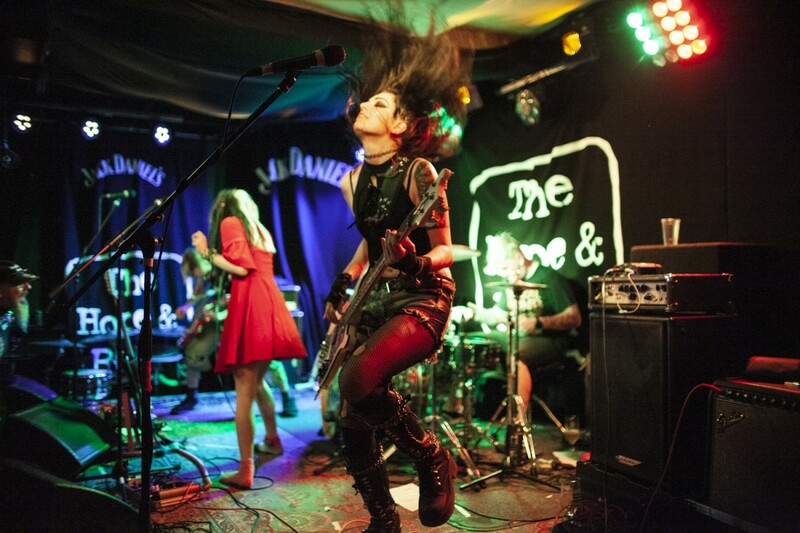 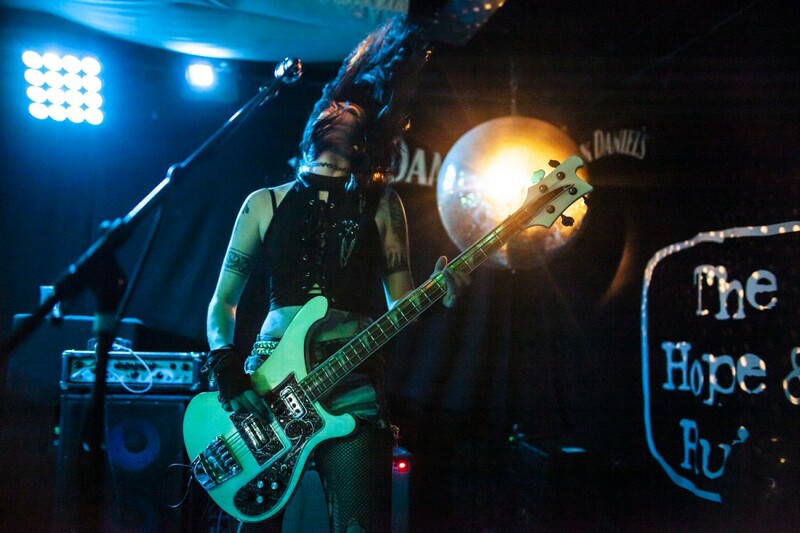 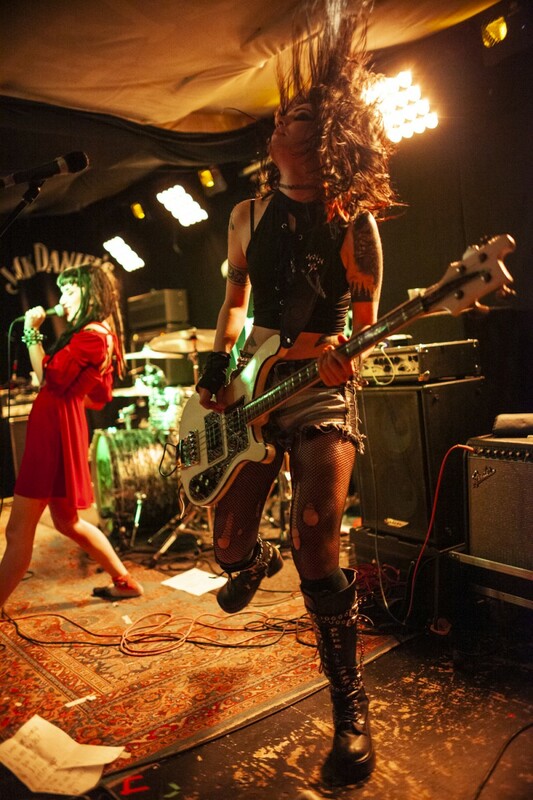 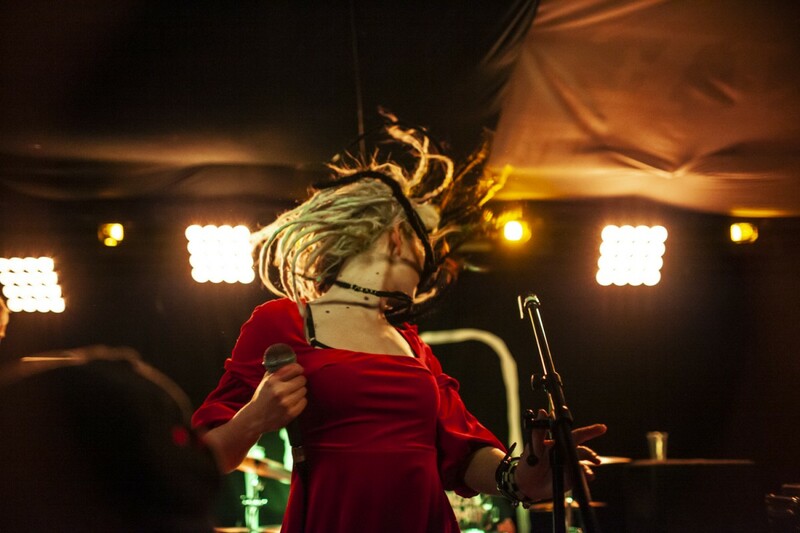 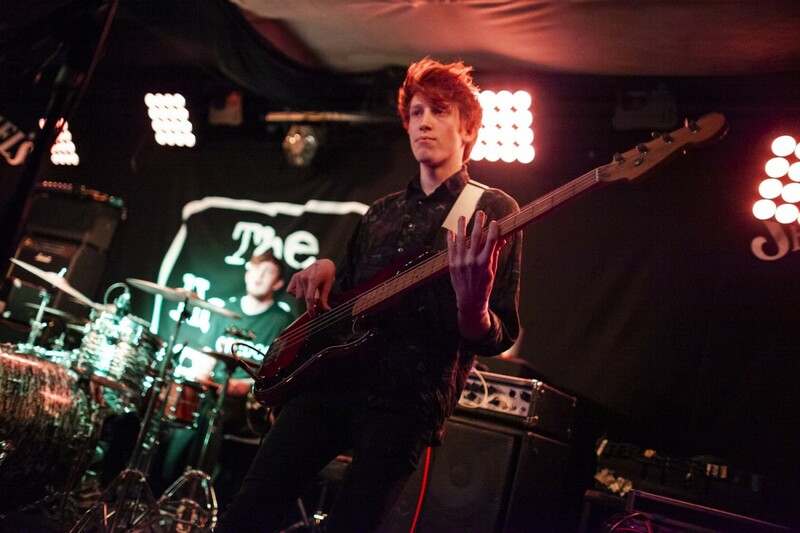 Fronted by Lauren Tate, Hands Off Gretel gave it their all in the intimate venue. 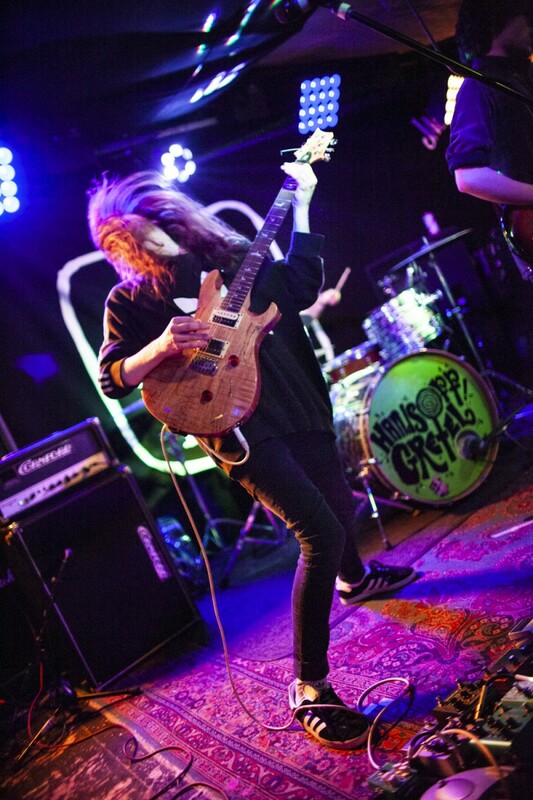 After getting 4 K’s from Kerrang! 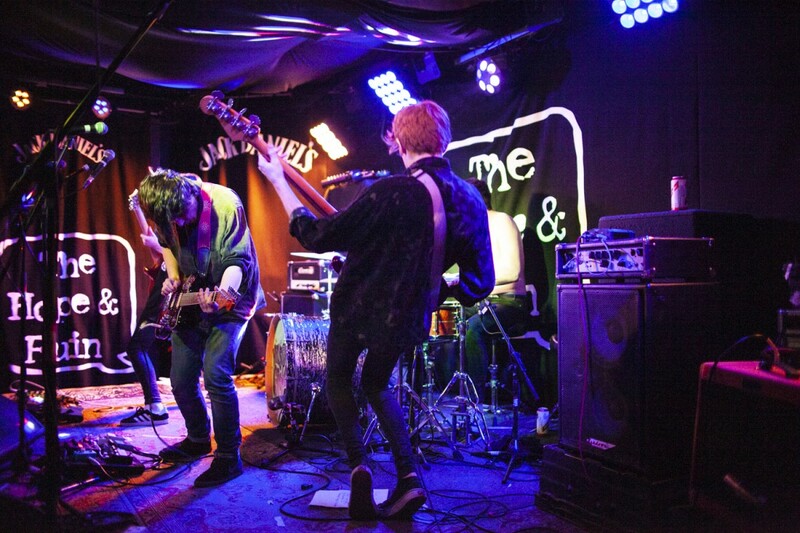 for their newly released album and judging by tonight’s performance, they’re going to need to move to higher capacity venues very soon!